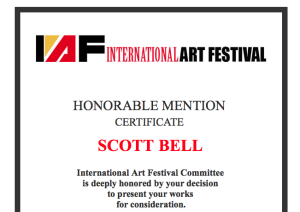 FSU Art MFA ’16 Scott Bell received an honorable mention at the International Art Festival in New York City. 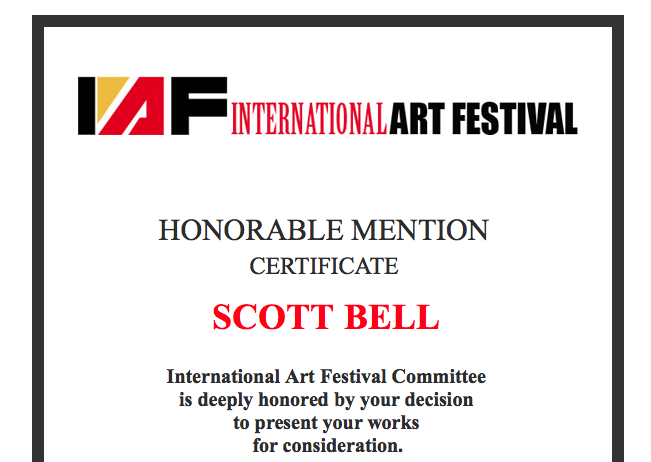 TheInternational Art Festival is a juried art competition that aims to identify, recognize and promote outstanding contemporary artists. 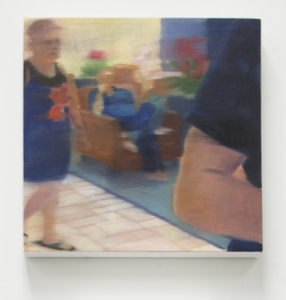 Bell work will be part of a catalog of the exhibition.